Guayas is a coastal province in Ecuador. It is bordered to the west by Manabí, Santa Elena, and the Pacific Ocean (as the Gulf of Guayaquil); to the east by Los Ríos, Bolívar, Chimborazo, Cañar, and Azuay; to the north by Los Ríos and Bolívar; and to the south by El Oro and the Pacific Ocean. With a population of over 3 million people, it is the most populous province in Ecuador. It is the seventh largest province in the country in terms of area. The largest city of Ecuador, Guayaquil, is located within the province. Guayas' natural terrain is very diverse. 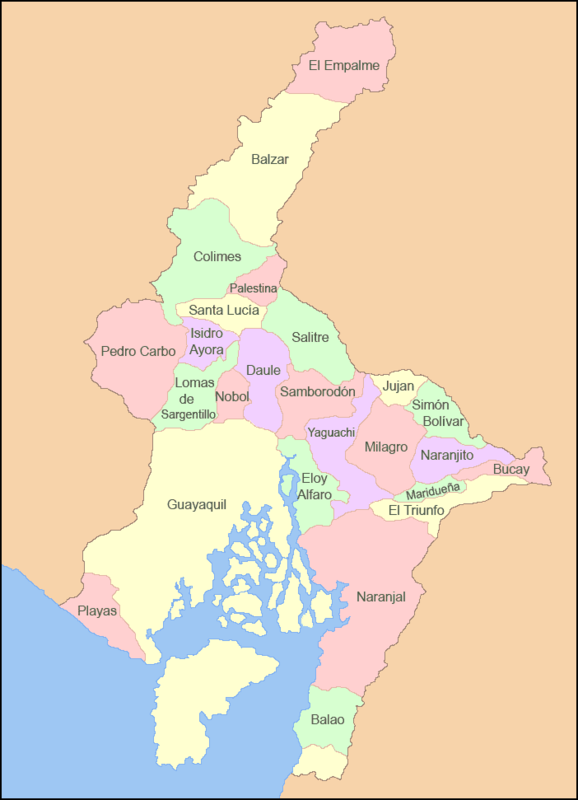 The province has no elevations, except for the Coastal Range, which starts in Guayaquil and goes to Manabí. The areas west of the Coastal Range are desertic, with an average temperature of 23°C. The areas east of the range belong to the Guayas Watershed. They are quite humid and fertile, especially in the north of the province, with an average temperature of 30°C in the humid season (December–May) and 25°C in the dry season (June–November). The most important river in the province is the Daule River, which flows from the north to join the Babahoyo River to form the Guayas river. The province is part of the largest river basin in South America west of the Andes Mountains. Guayas has its own system for numbering roads. However, this system is unknown for most residents, so it is not regularly used. The native culture living in Guayas is the Huancavilca culture. 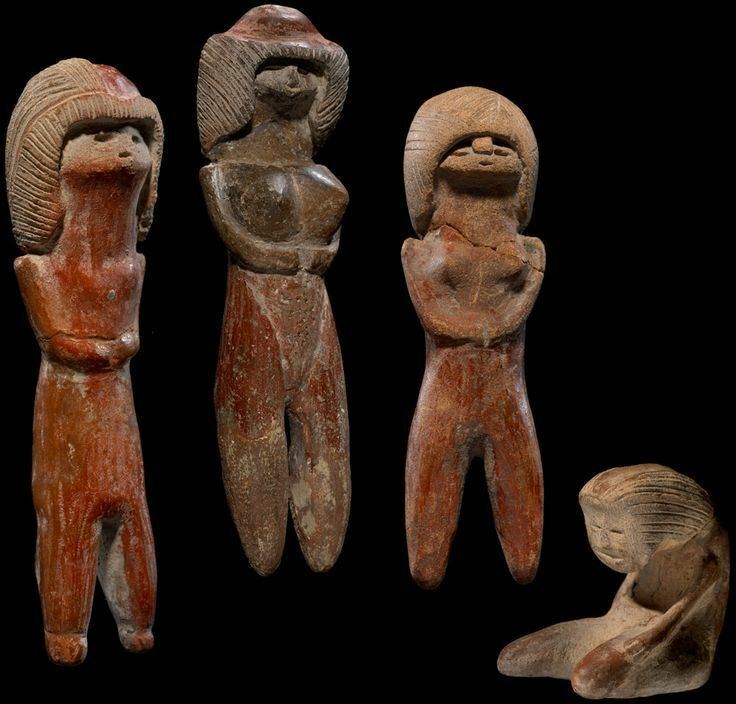 Exactly before the European discovery of America, the Huancavilca Culture was living in the province. They are the ancestors of a large part of the population of the province. Guayaquil was founded on August 14, 1534 (its foundation is celebrated on July 25). During the Spanish conquest, Guayaquil became one of the most important ports in South America. The city became free on October 9, 1820, and the Guayaquil Department (one of the original subdivisions of Ecuador) was founded soon afterwards. It consisted of the Manabí Province, and the Guayaquil Province, which was later renamed Guayas. 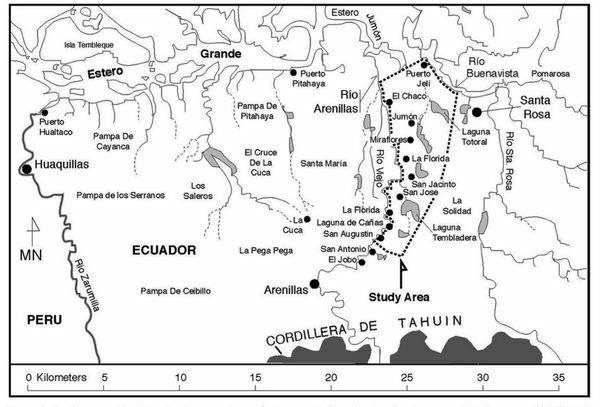 The Guayaquil Province included territory of what now is Peruvian Tumbes, and today's Los Ríos and El Oro. The provinces were separated from Guayas in 1860 and 1884, respectively. Guayas is the most populous province in the country. In recent decades, there has been a massive exit from rural areas to the main cities (especially Guayaquil). This has created a problem in Guayaquil, as most of the migrants move to municipal areas, creating shantytowns, with no services like water or electricity. Guayas is the most populous province in the country. The estimated population of the province in 2003 was about 3,360,000 people. A large percentage of the population are mestizos, i.e. descendants of both Spanish and indigenous peoples, there are also big communities of people that descend from Italians, Lebanese and German people. The province is divided into 25 cantons. The following table lists each with its population at the time of the 2001 census, its area in square kilometres (km²), and the name of the canton seat or capital.